Before you rush out in search of a workout buddy, there are a few things you need to know. 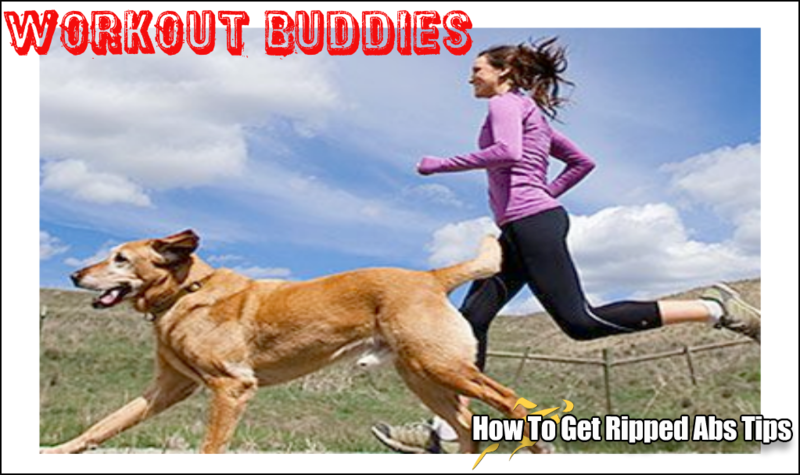 You see, not all workout buddies are created equal, so you’ve got to be picky. And because you are going to be their workout buddy, you must be prepared to step up you game and be the best workout buddy you can be. Many of us need a workout buddy to help us get off the couch, whether it be your two legged friend or four we all need a little push at times to get us up and moving, for the old saying is definitely true; there is strength in numbers. Knowing that there is someone meeting us at the gym come rain or shine is usually enough to get us out the door. Dr Thomas Plante, PhD, professor of psychology at Santa Clara University in California has completed multiple studies on the power of having an exercise partner. Though it might be tempting to skip yoga after a long day at the office, if you know your workout buddy already has their mat rolled out, “you won’t want to let them down.”Plante said. You will work harder-Competition makes you perform better. Though finding a workout buddy near you may be challenging, you can still reap the benefits by creating a profile on GymChum or SparkPeople.com here you will be able to record your progress, connect with people who can inspire you, build new friendships and muscle cells, and by finding individuals who are a little above your fitness level you can reap great results. According to a study from Michigan State women who were told that their virtual friend was super fit peddled almost twice as long as those who thought they were working out alone! You will be walking with free Therapy. THANK YOUR WORKOUT BUDDY. According to Plante, walking and talking is definitely a great way to multitask, decompress and release your physical and emotional stress! So if walking is your thing, having someone to walk with has amazing benefits. Thanks to your workout buddy you won’t get bored. Your buddy may introduce you to a new class as it is less intimidating to try something new when there is someone else to try it with you. 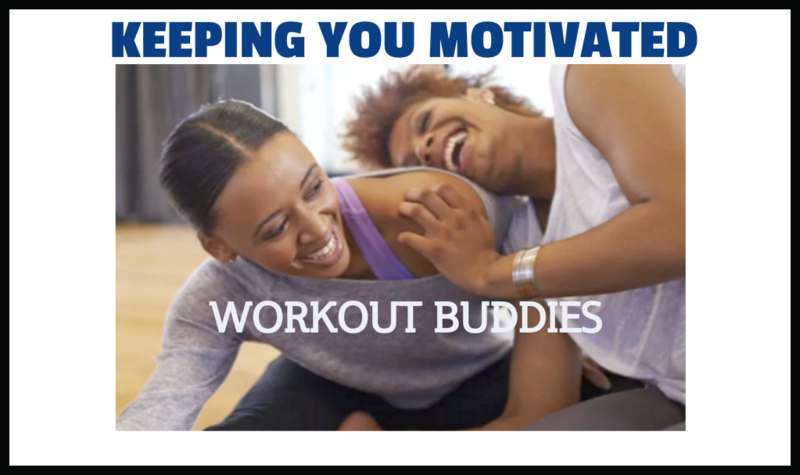 Having a workout buddy who can motivate and support you will boost your commitment to your fitness goals and give you the confidence to achieve them. Make sure you have good form. Your workout buddy will make sure you are performing the moves correctly. By keeping you on point you will be safe. But for something that is completely new to both of you, it would be wise to get a trainer.